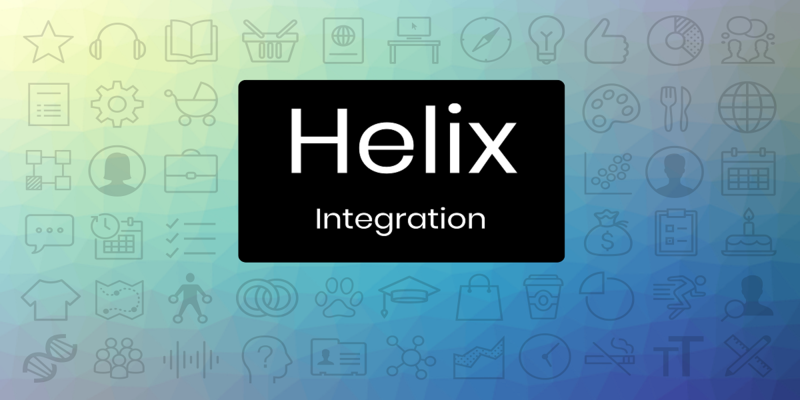 We are proud and excited to present our newest integration tool – the spectacular Helix! Helix is a complex integrated solution built specifically to help our customers manage their online platforms and be more successful in the eCommerce environment. What was our main focus while building this? We wanted to streamline the back-end workflows for businesses and help them have all their data available in one place, while synchronizing with all other selling platforms. We also thought about improving the way teams work together internally to make Customer Service a more efficient process. This smart solution significantly improves the overall experience of handling all aspects of a webstore, while eliminating the well-known conundrums which come along most of the time. Helix adapts to your business needs and makes things easier for you and your team! Give it a try and convince yourself of what it can do. No strings attached.